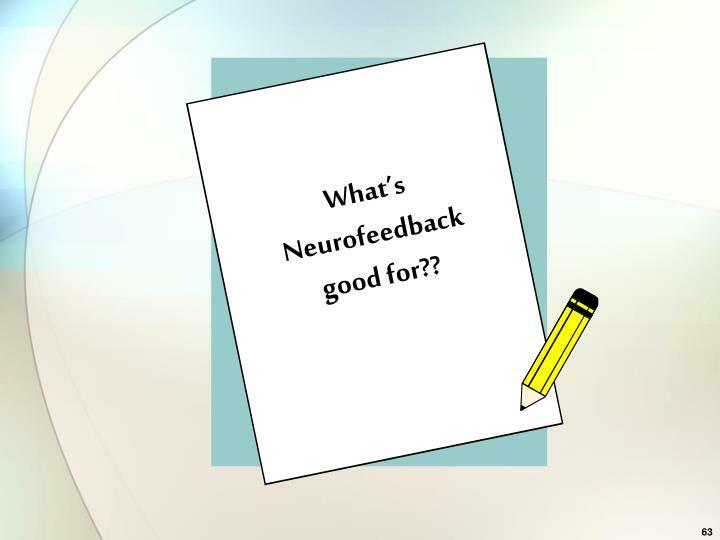 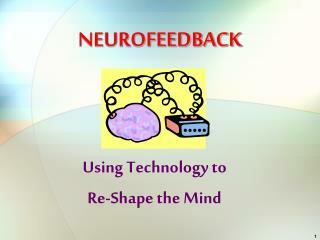 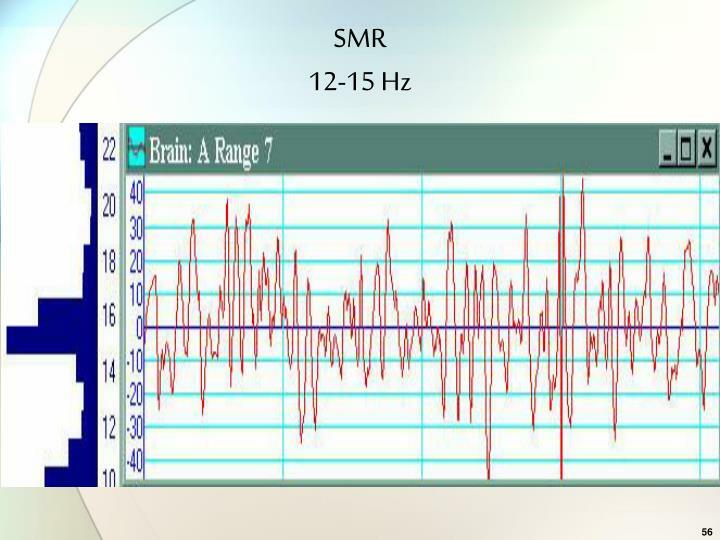 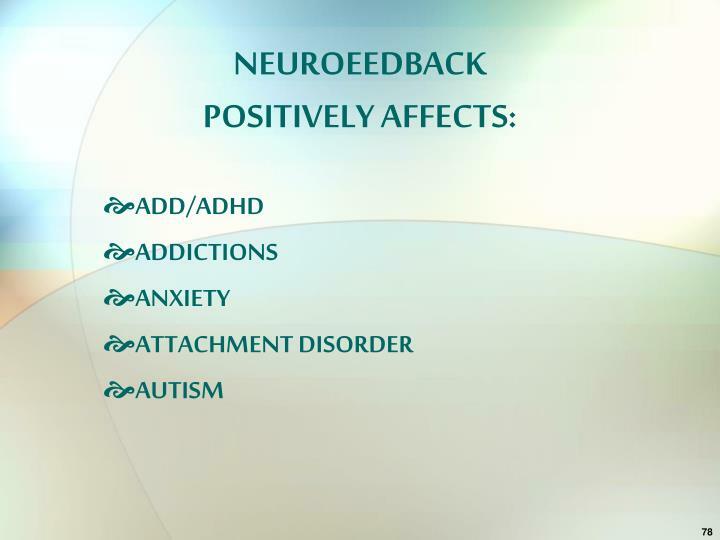 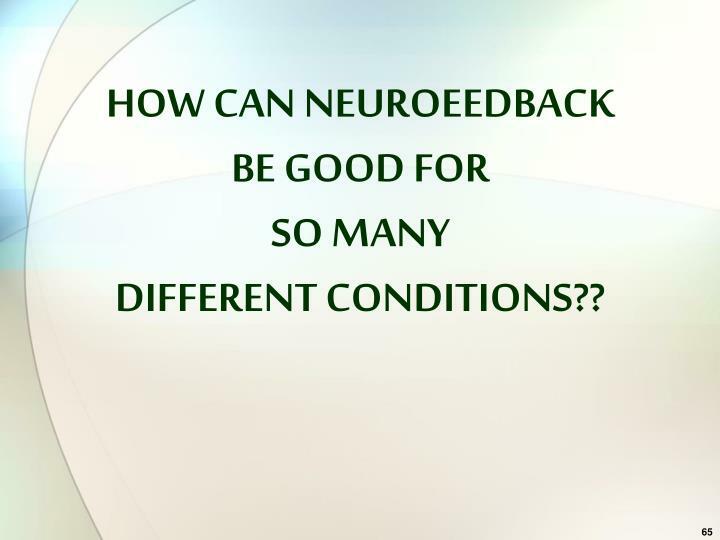 NEUROFEEDBACK. 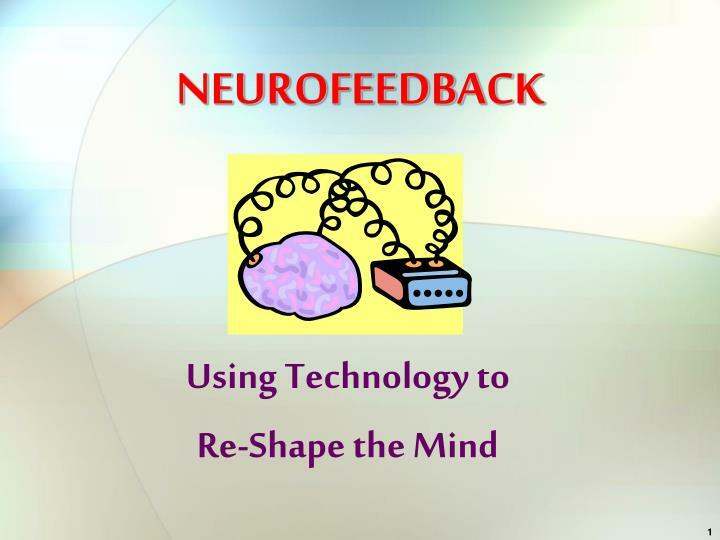 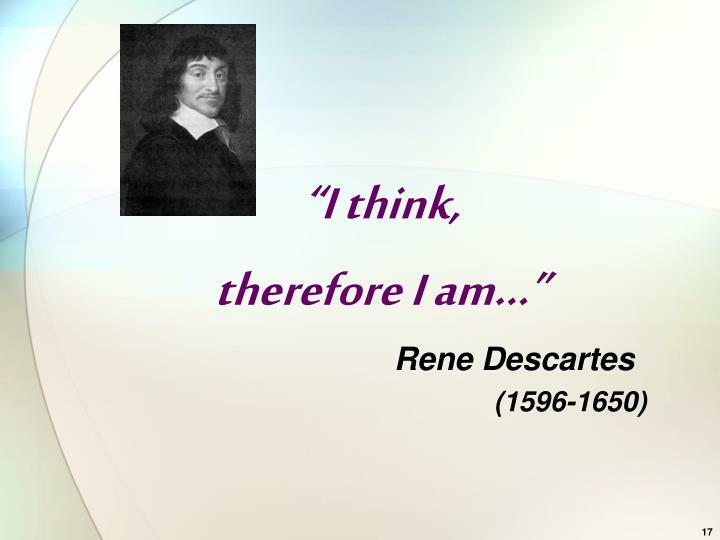 Using Technology to Re-Shape the Mind. 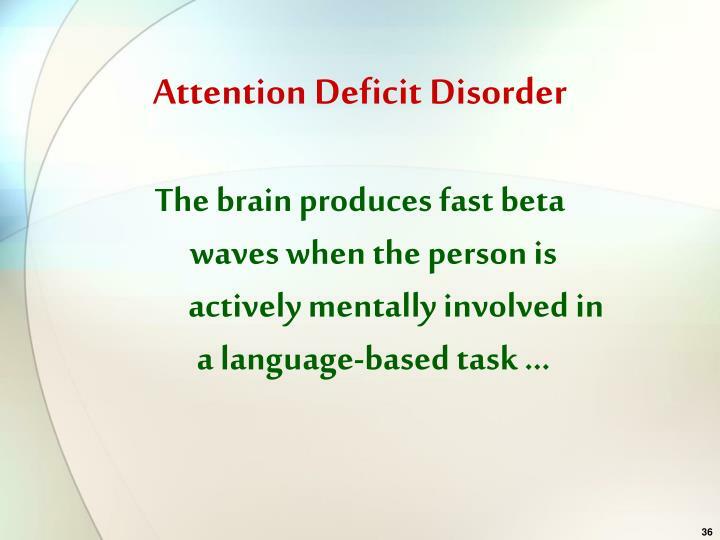 Also called…. 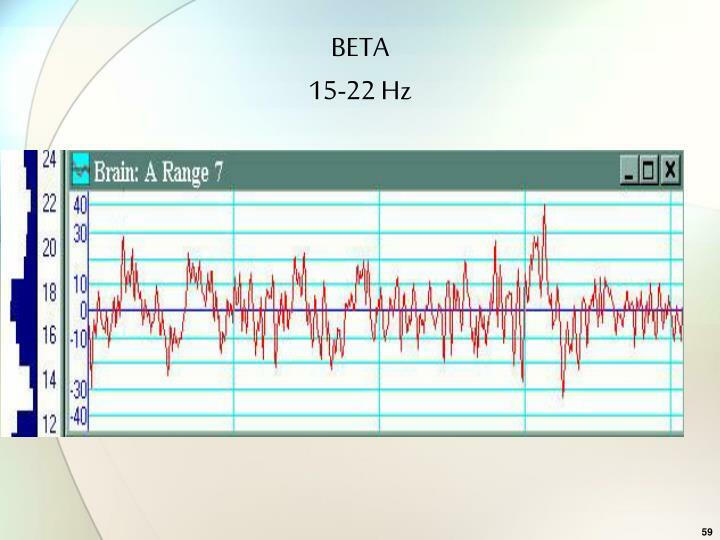 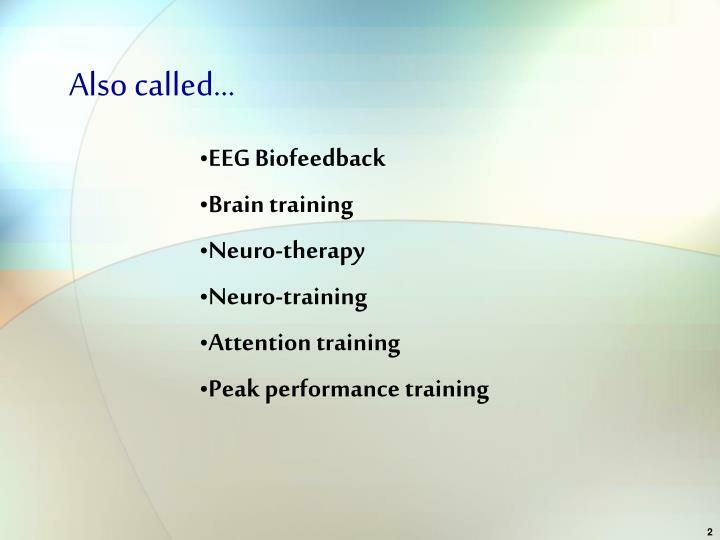 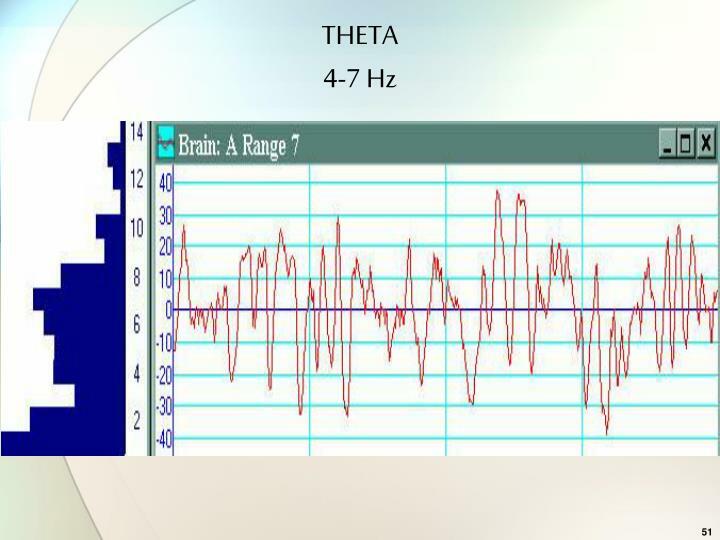 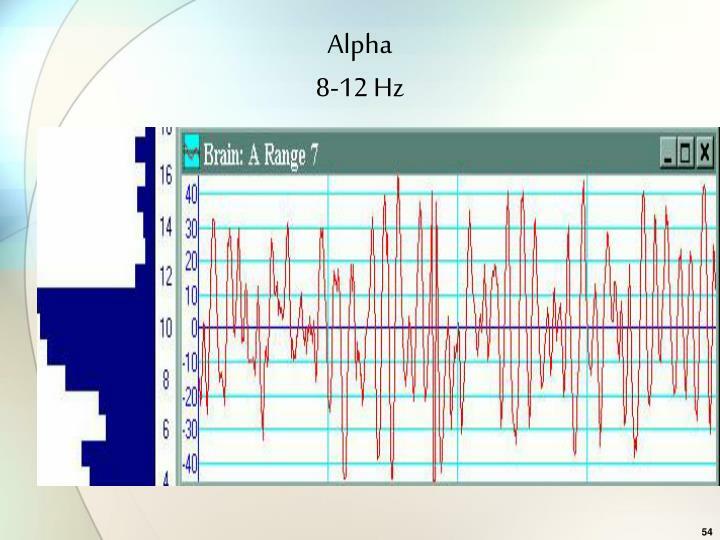 EEG Biofeedback Brain training Neuro-therapy Neuro-training Attention training Peak performance training. 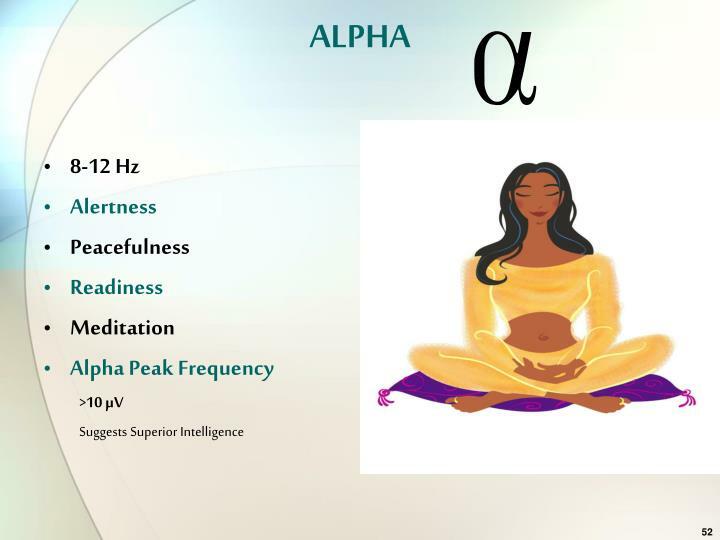 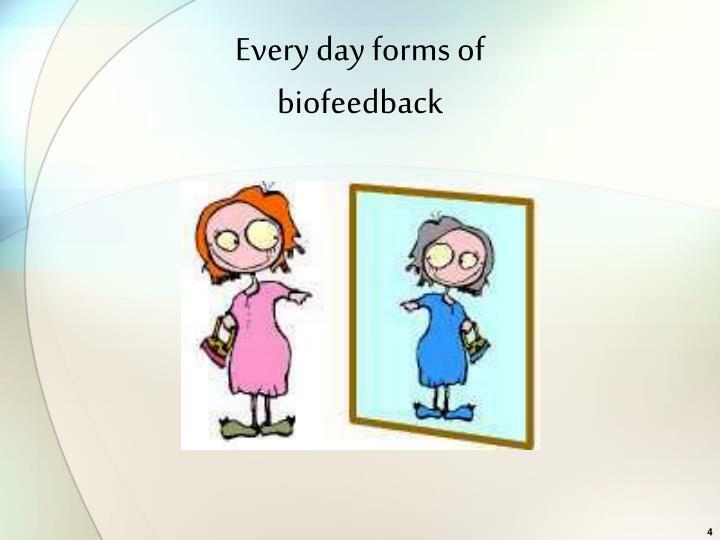 BIOFEEDBACK. 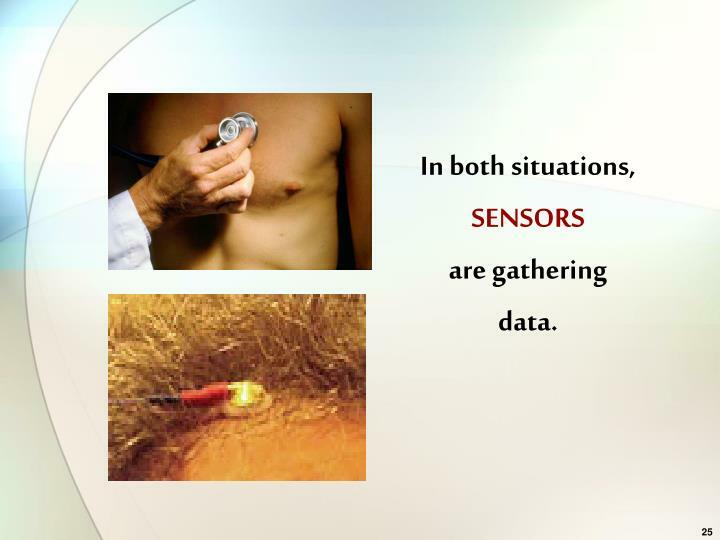 Using information about how the body is working to alter what’s going on. 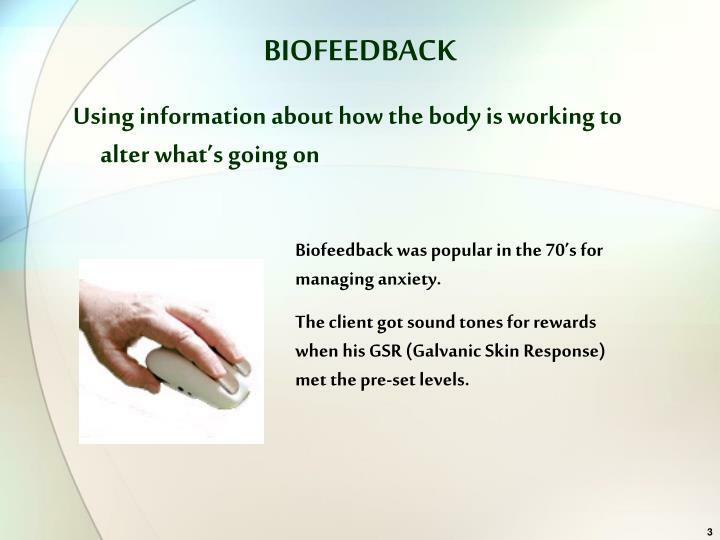 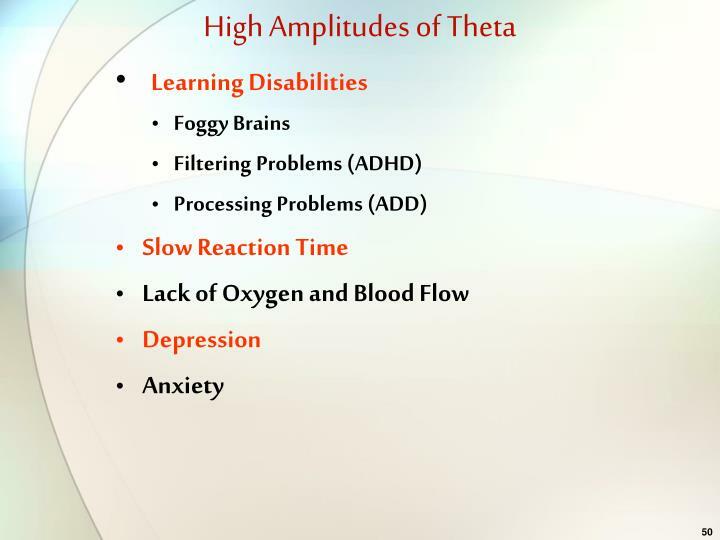 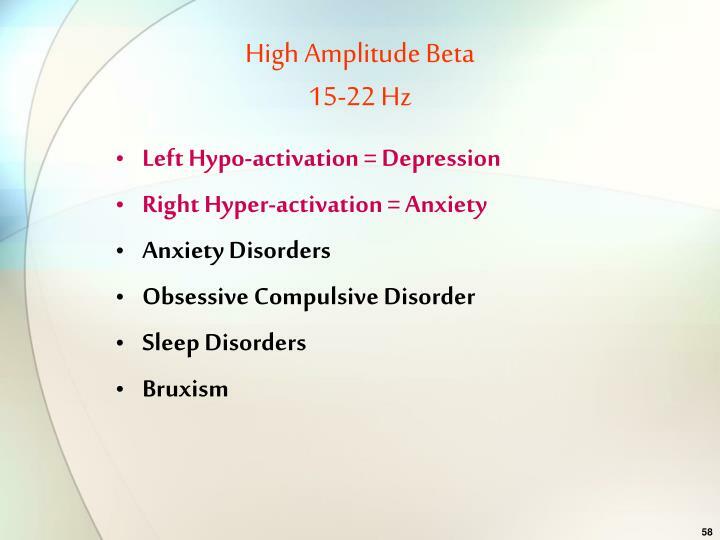 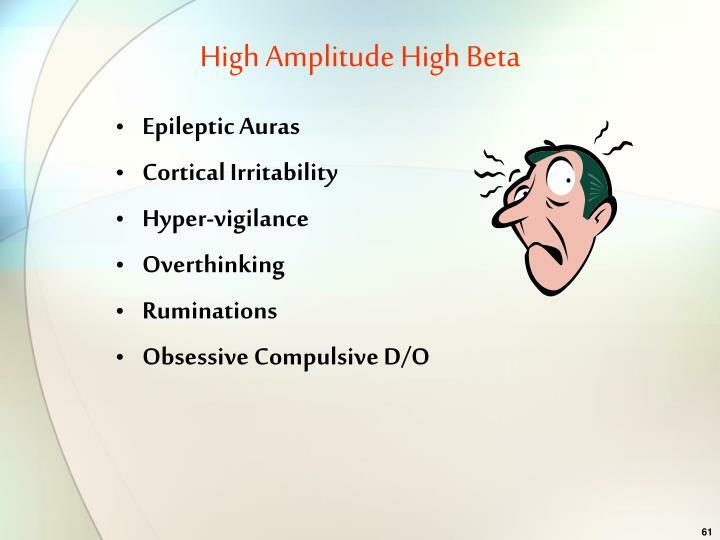 Biofeedback was popular in the 70’s for managing anxiety. 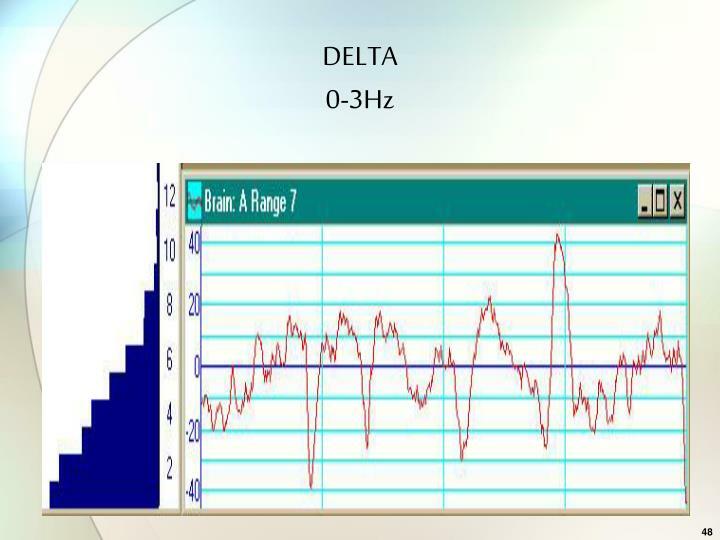 The client got sound tones for rewards when his GSR (Galvanic Skin Response) met the pre-set levels. 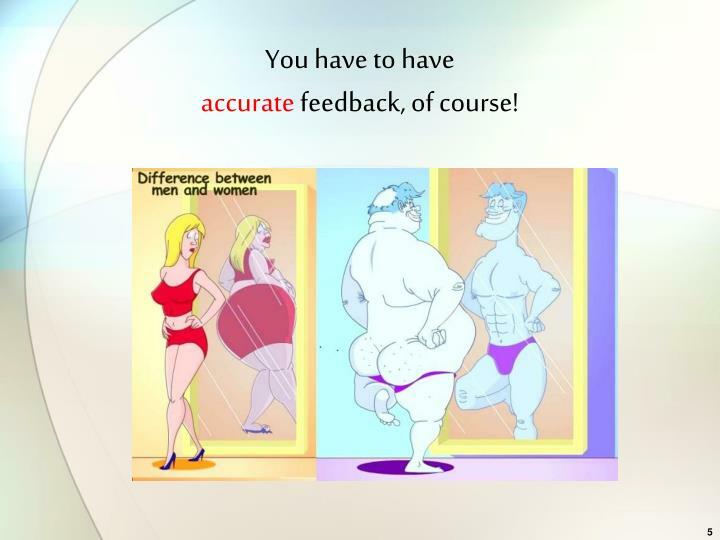 You have to have accurate feedback, of course! 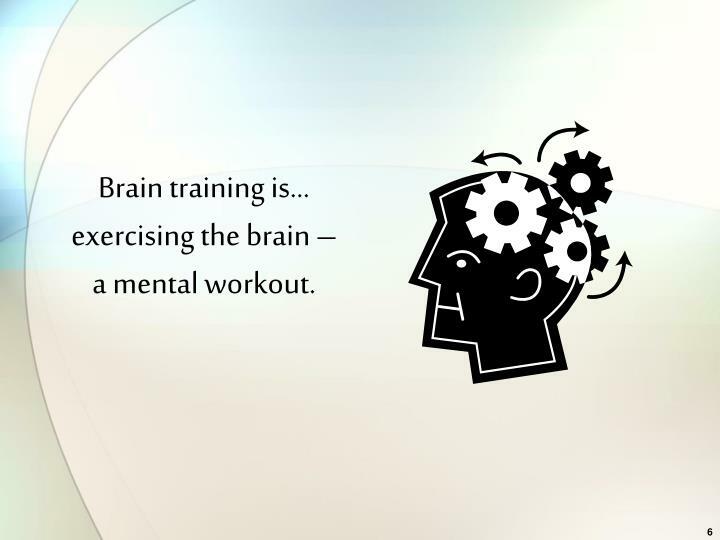 Brain training is…exercising the brain –a mental workout. 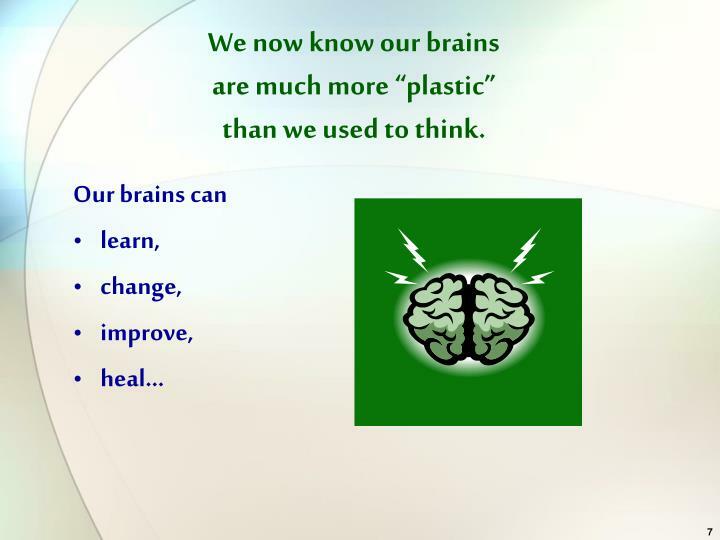 We now know our brains are much more “plastic” than we used to think. 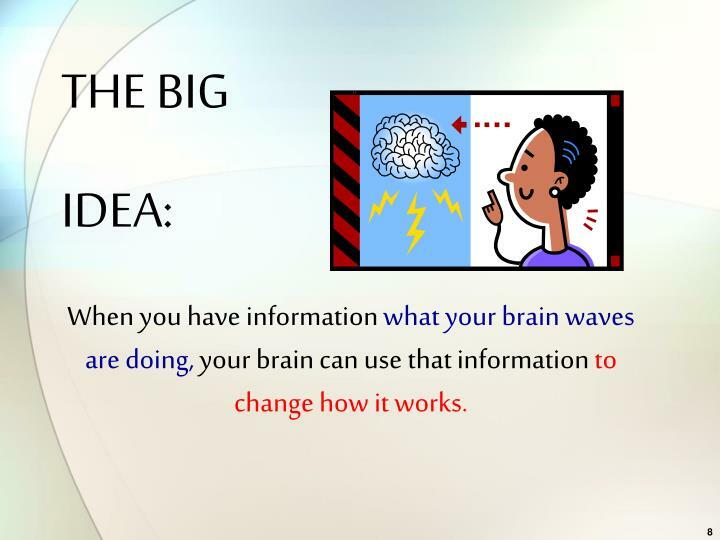 When you have information what your brain waves are doing, your brain can use that information to change how it works. 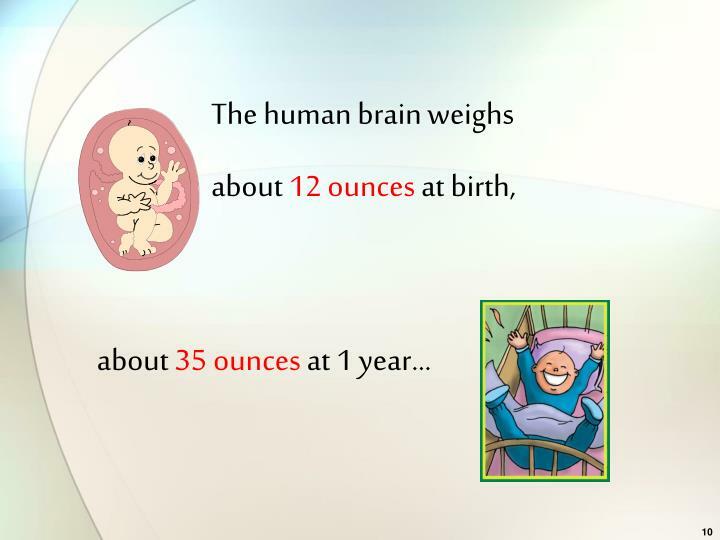 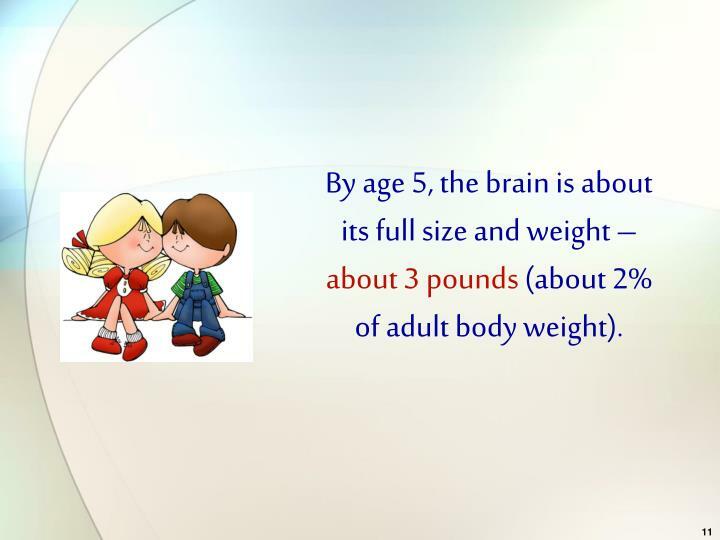 By age 5, the brain is about its full size and weight – about 3 pounds (about 2% of adult body weight). 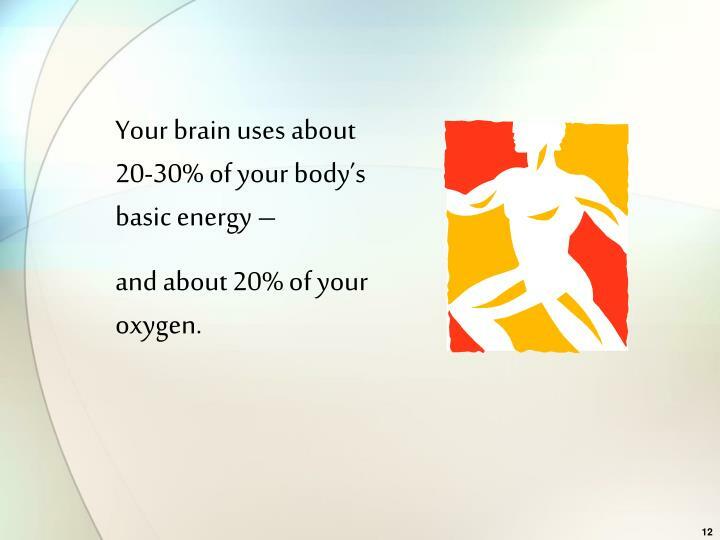 and about 20% of your oxygen. 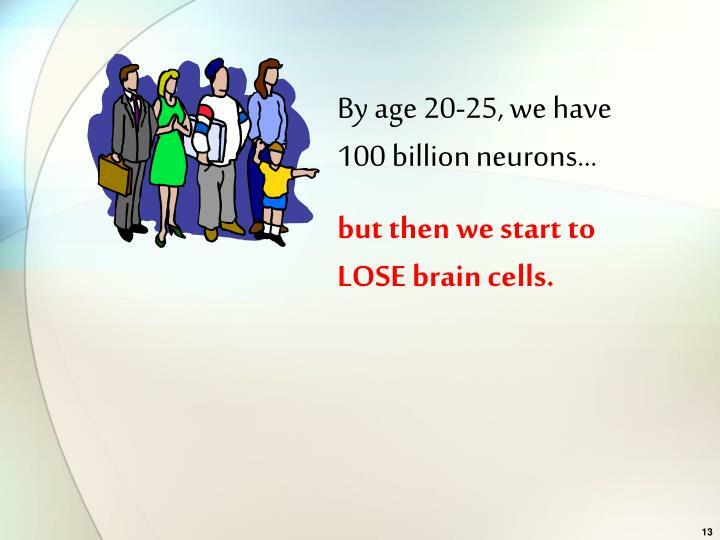 but then we start to LOSE brain cells. 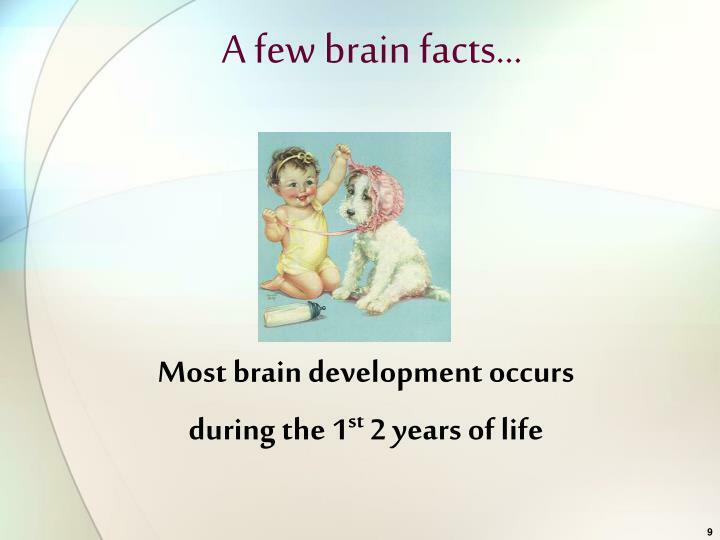 As many as 10,000 brain cells die every day after age 20. 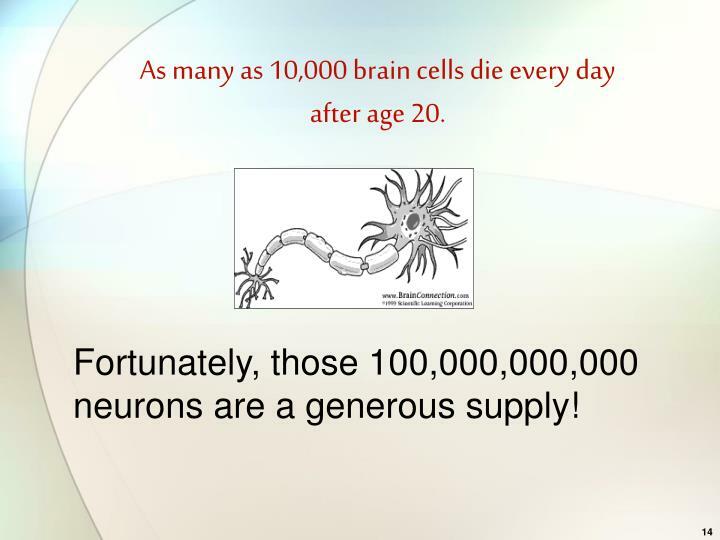 Fortunately, those 100,000,000,000 neurons are a generous supply! 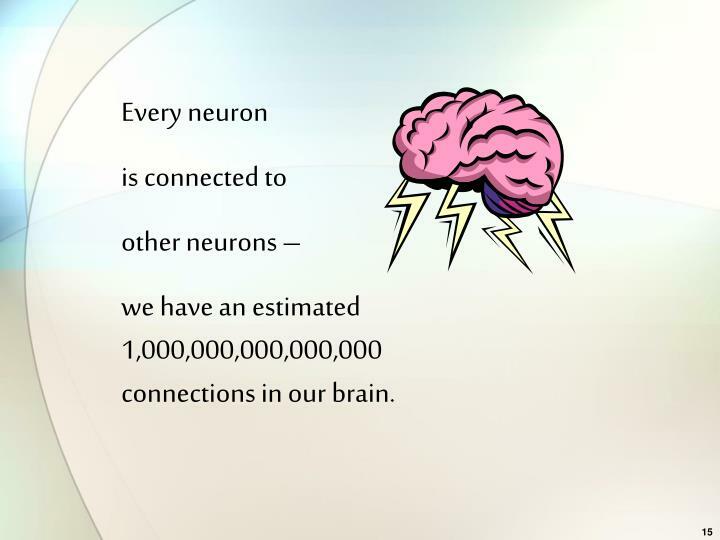 we have an estimated 1,000,000,000,000,000 connections in our brain. 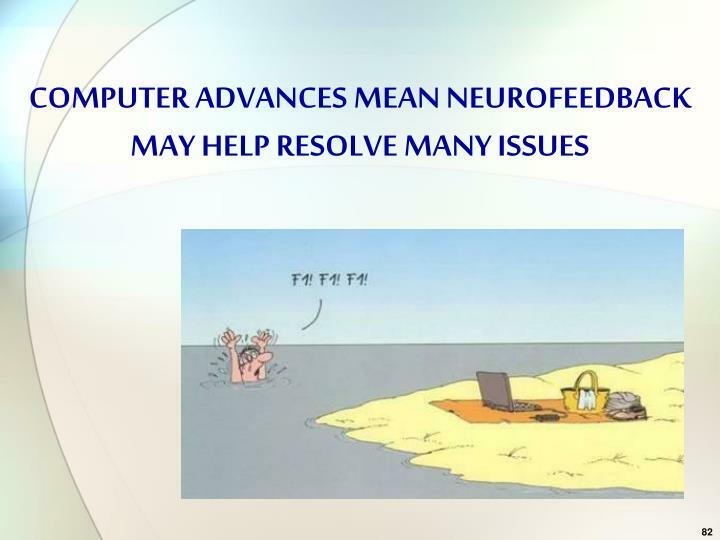 Communication between brain cells is a bio-chemical event across tiny spaces called synapses. 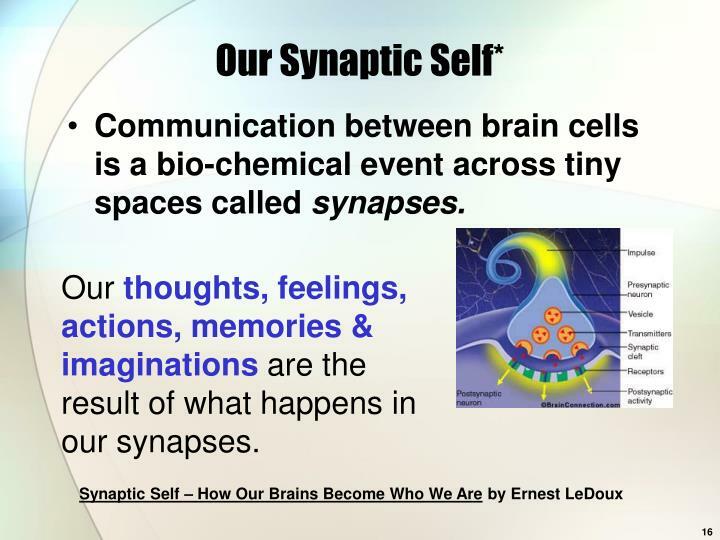 Our thoughts, feelings, actions, memories & imaginations are the result of what happens in our synapses. 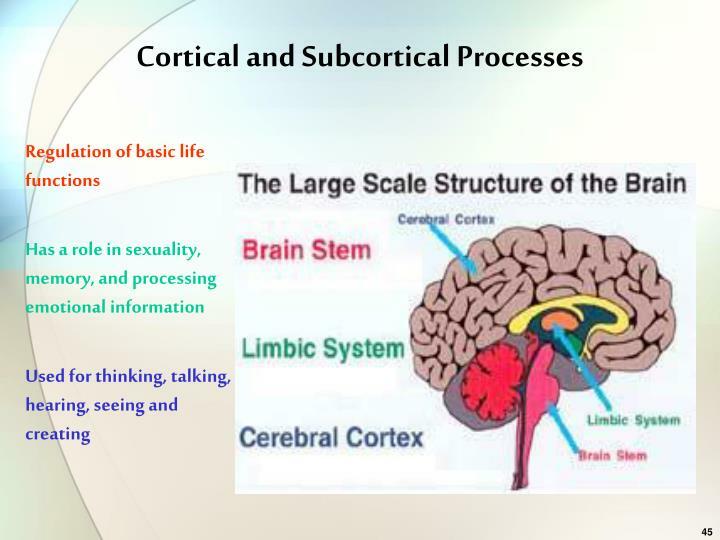 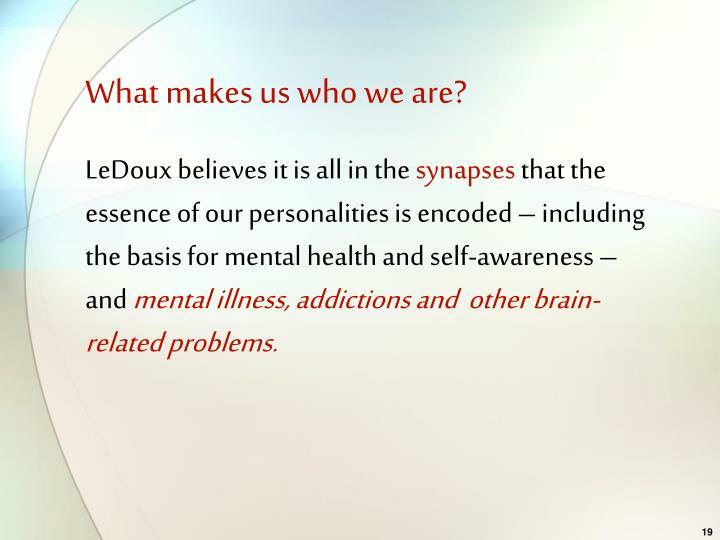 LeDoux believes it is all in the synapses that the essence of our personalities is encoded – including the basis for mental health and self-awareness – and mental illness, addictions and other brain-related problems. 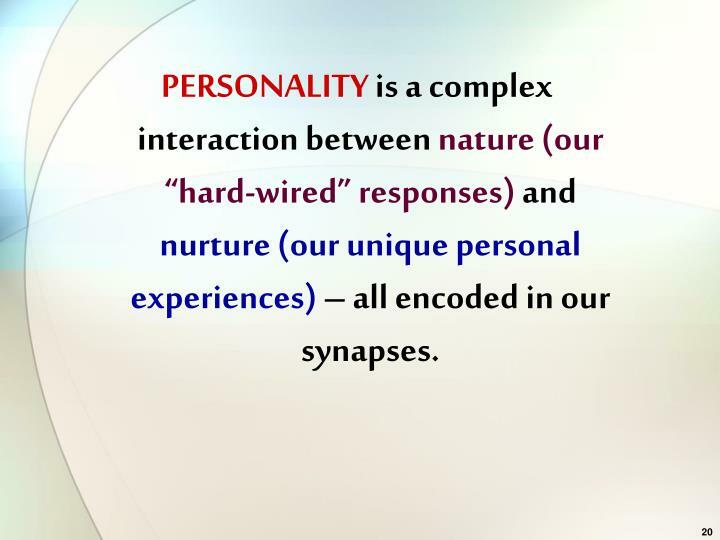 PERSONALITY is a complex interaction between nature (our “hard-wired” responses) and nurture (our unique personal experiences) – all encoded in our synapses. 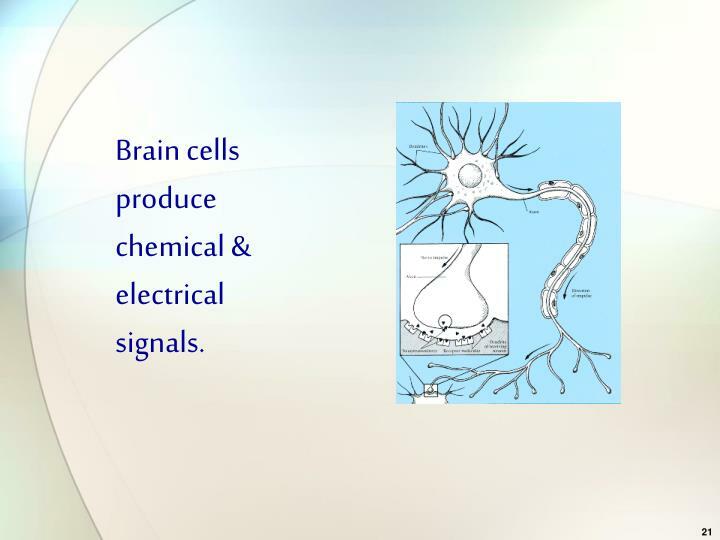 Brain cells produce chemical & electrical signals. 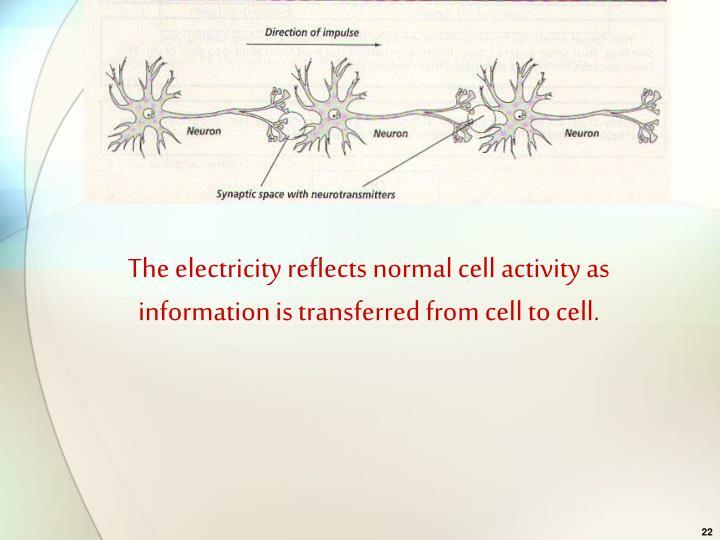 The electricity reflects normal cell activity as information is transferred from cell to cell. 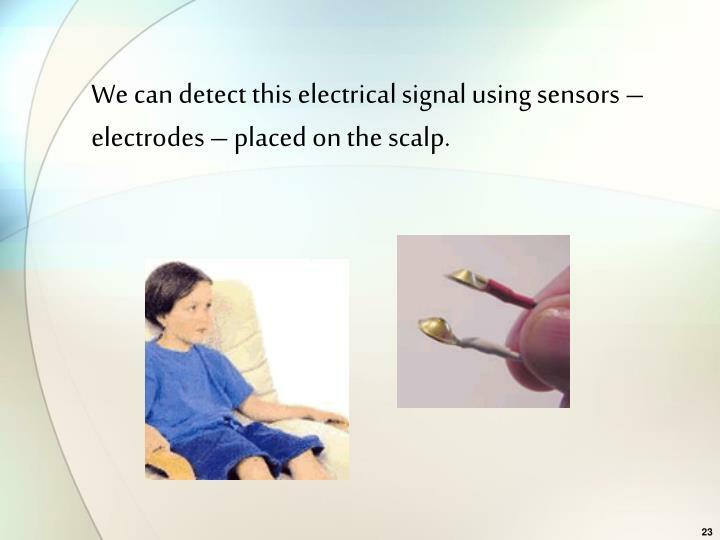 We can detect this electrical signal using sensors – electrodes – placed on the scalp. 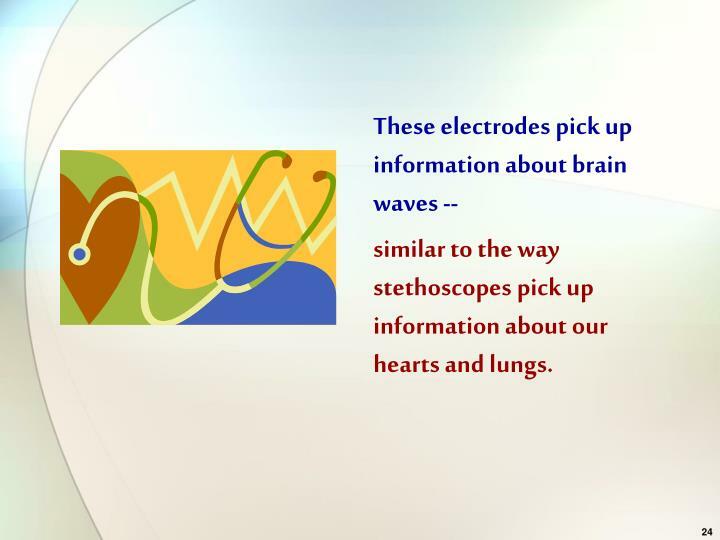 similar to the way stethoscopes pick up information about our hearts and lungs. 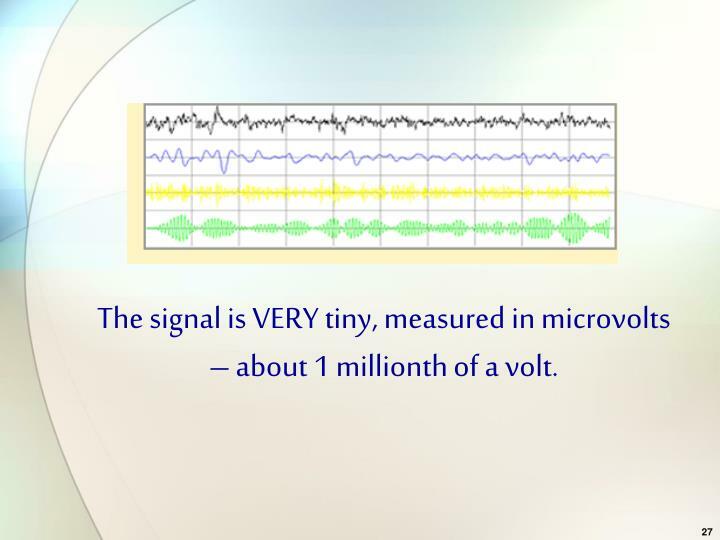 The signal is VERY tiny, measured in microvolts – about 1 millionth of a volt. 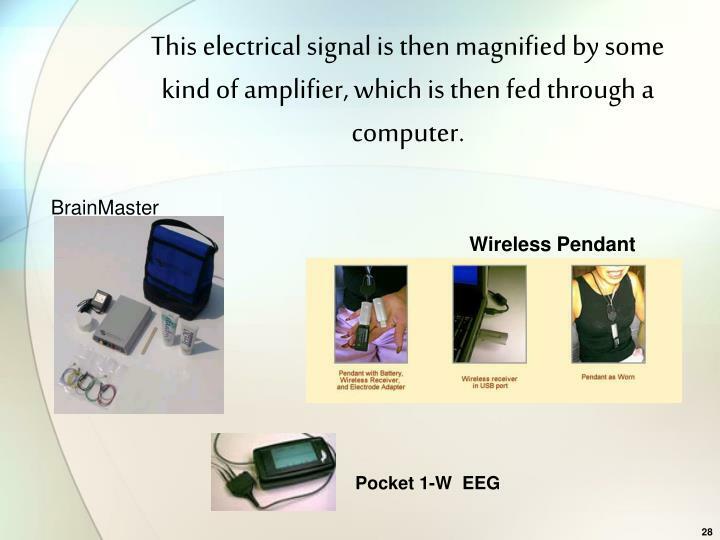 This electrical signal is then magnified by some kind of amplifier, which is then fed through a computer. 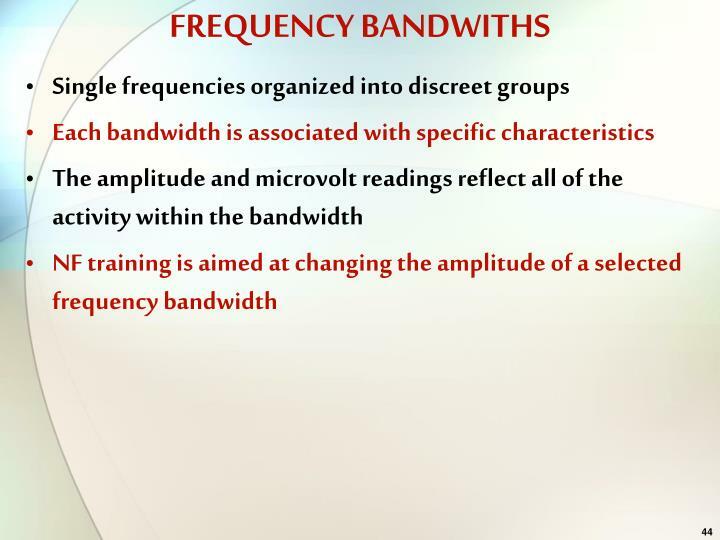 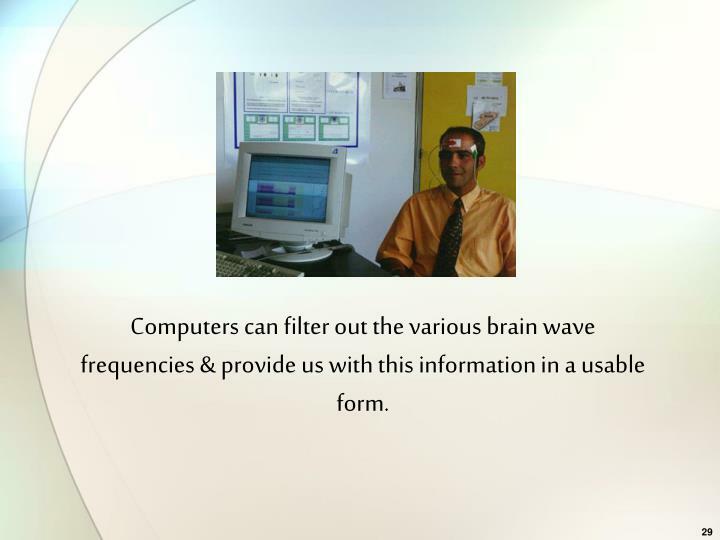 Computers can filter out the various brain wave frequencies & provide us with this information in a usable form. 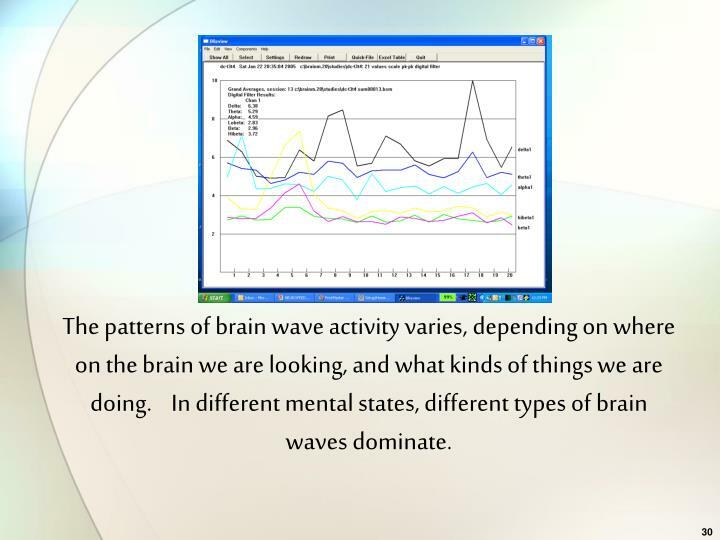 The patterns of brain wave activity varies, depending on where on the brain we are looking, and what kinds of things we are doing. 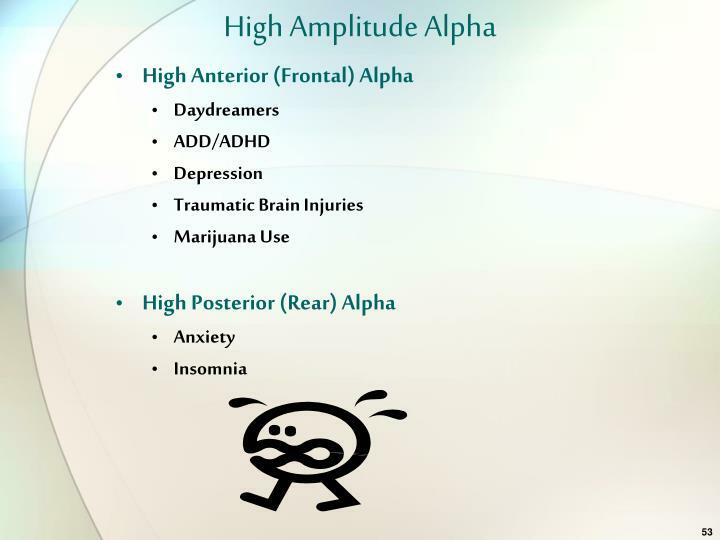 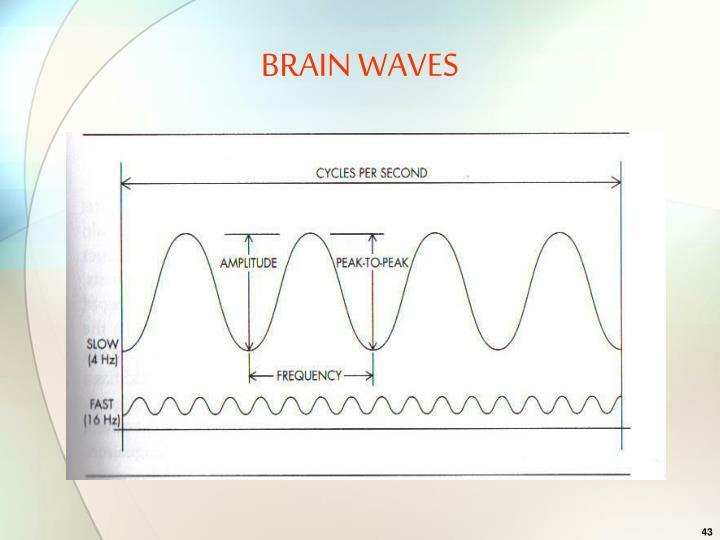 In different mental states, different types of brain waves dominate. 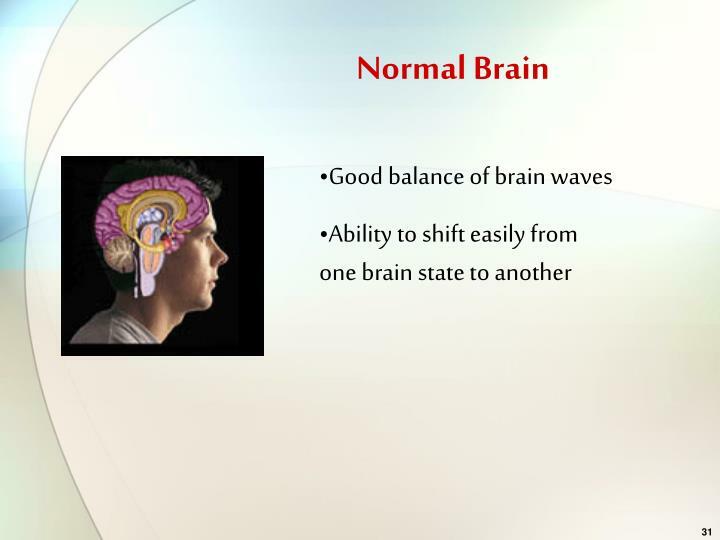 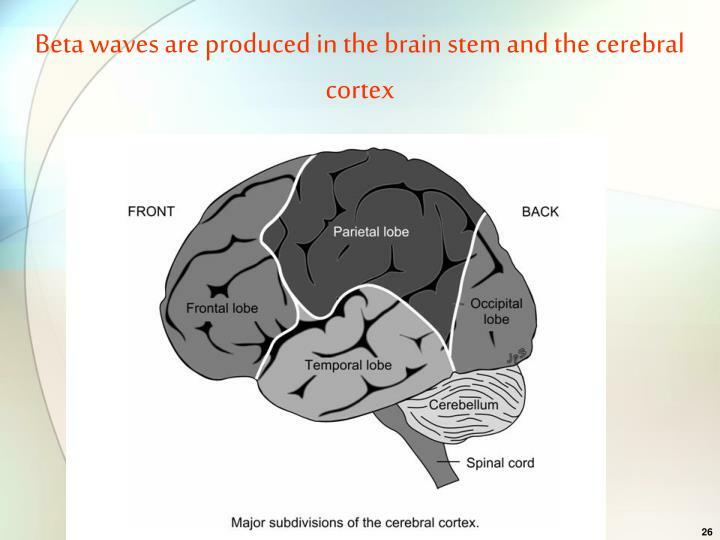 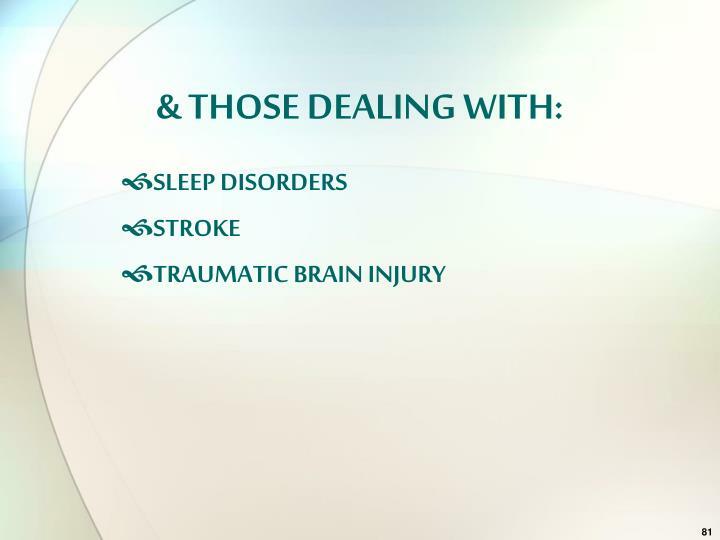 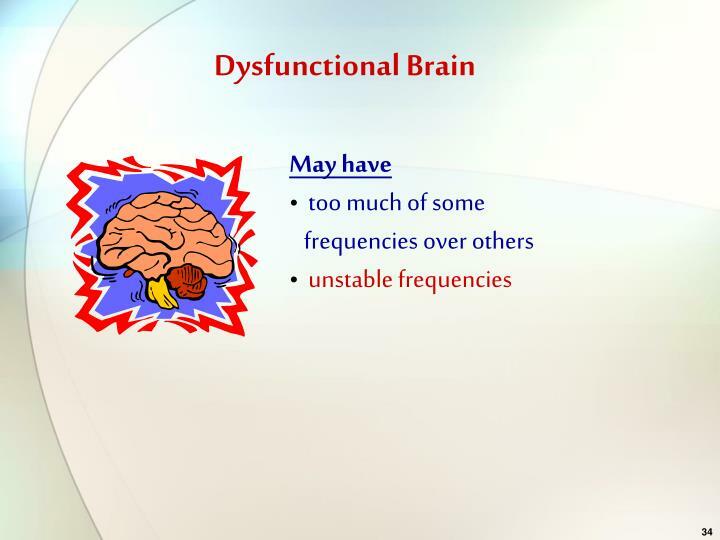 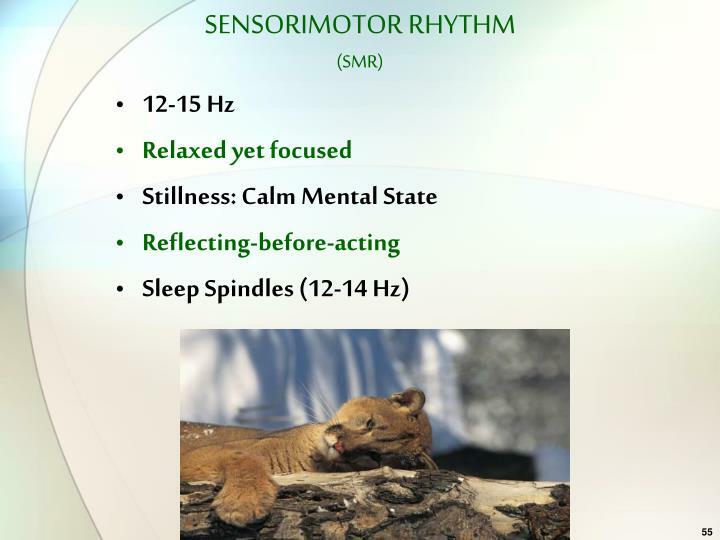 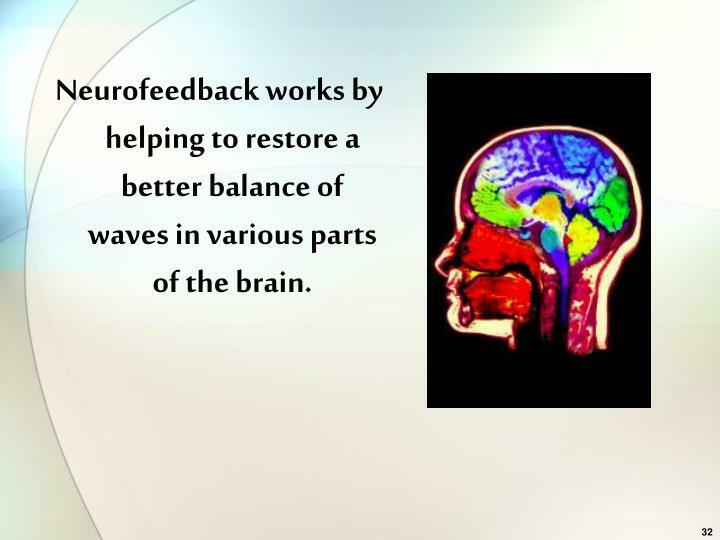 Neurofeedback works by helping to restore a better balance of waves in various parts of the brain. 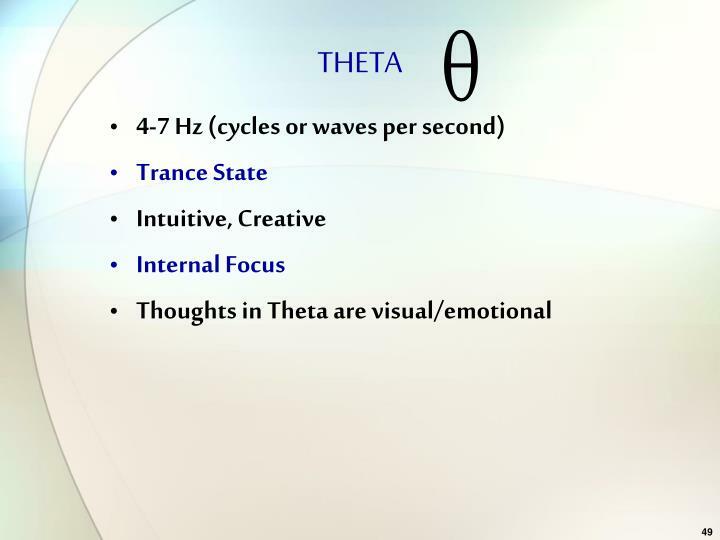 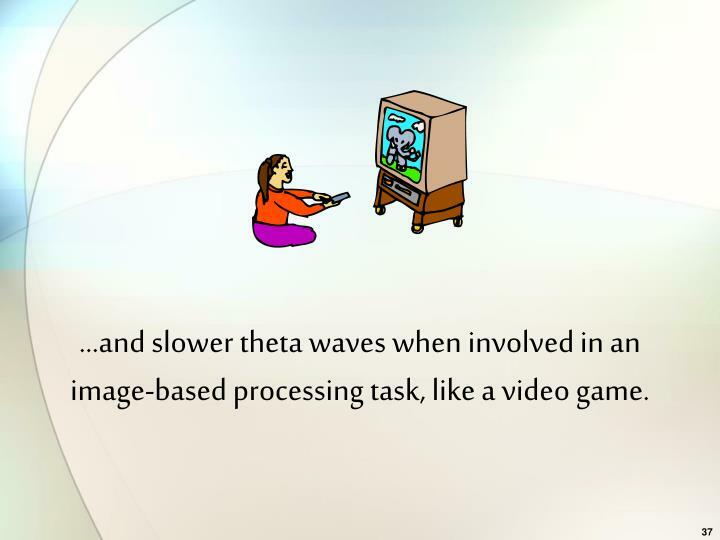 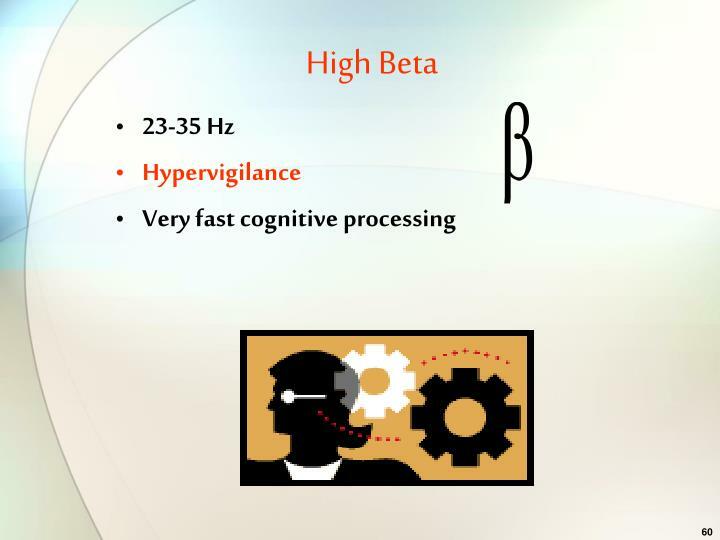 …and slower theta waves when involved in an image-based processing task, like a video game. 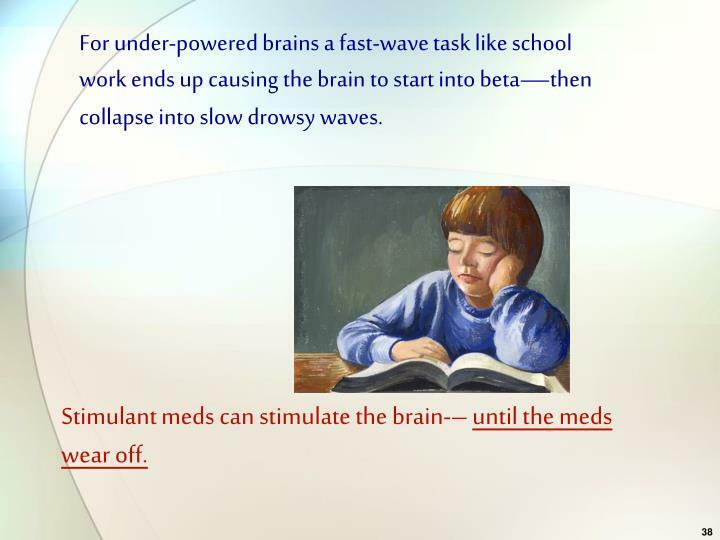 For under-powered brains a fast-wave task like school work ends up causing the brain to start into beta—then collapse into slow drowsy waves. 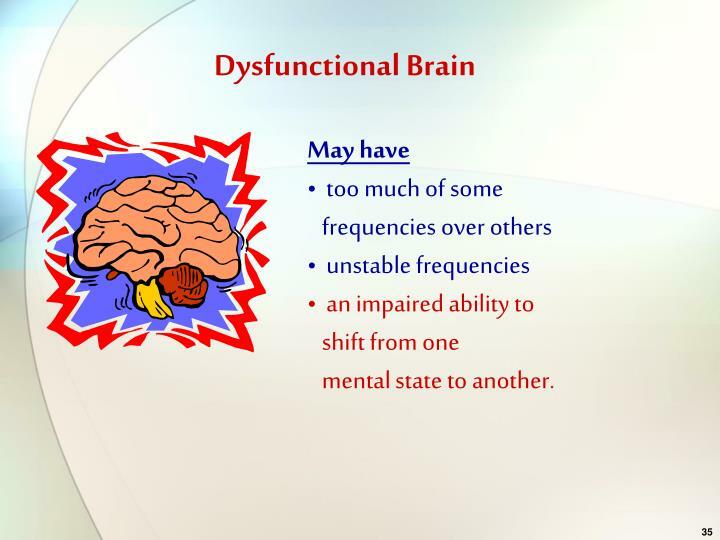 Stimulant meds can stimulate the brain-– until the meds wear off. 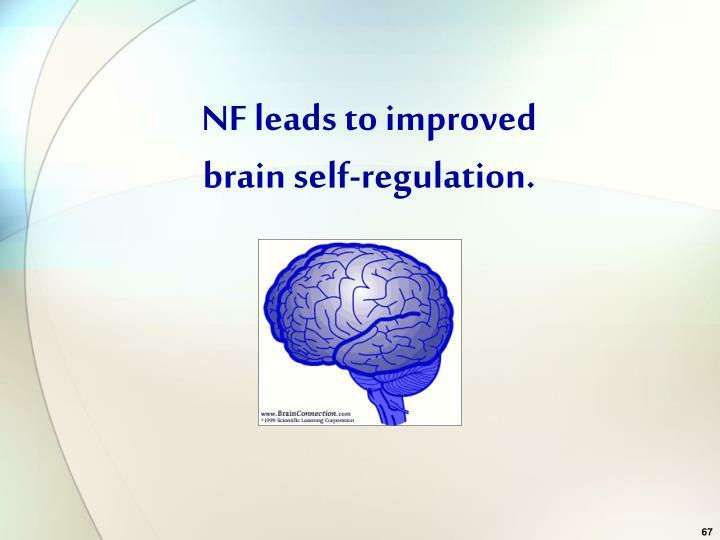 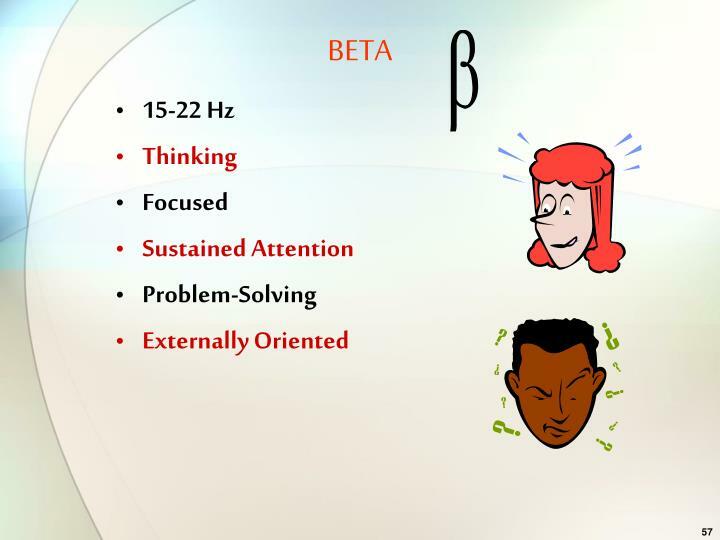 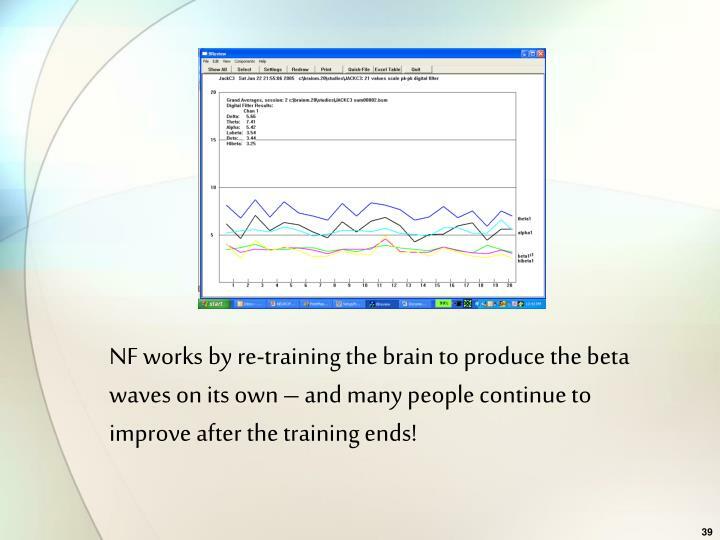 NF works by re-training the brain to produce the beta waves on its own – and many people continue to improve after the training ends! 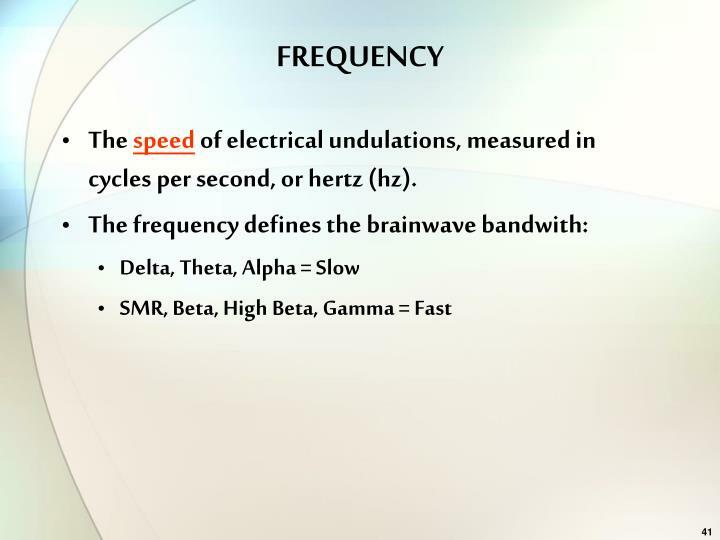 The speed of electrical undulations, measured in cycles per second, or hertz (hz). 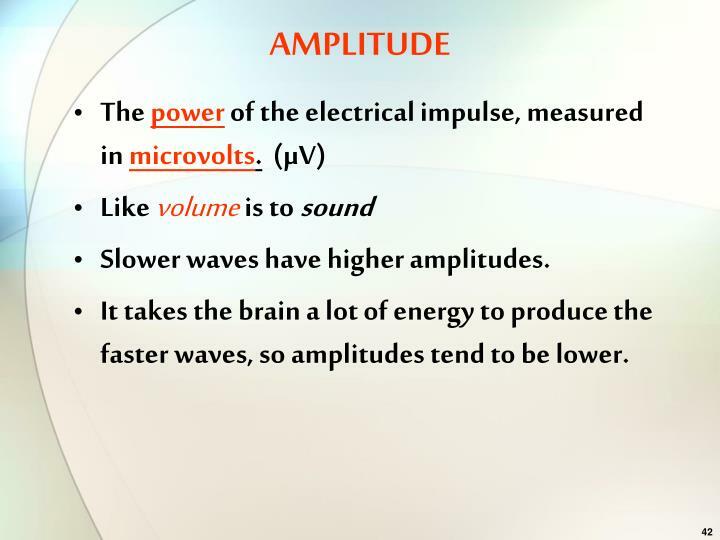 Slower waves have higher amplitudes. 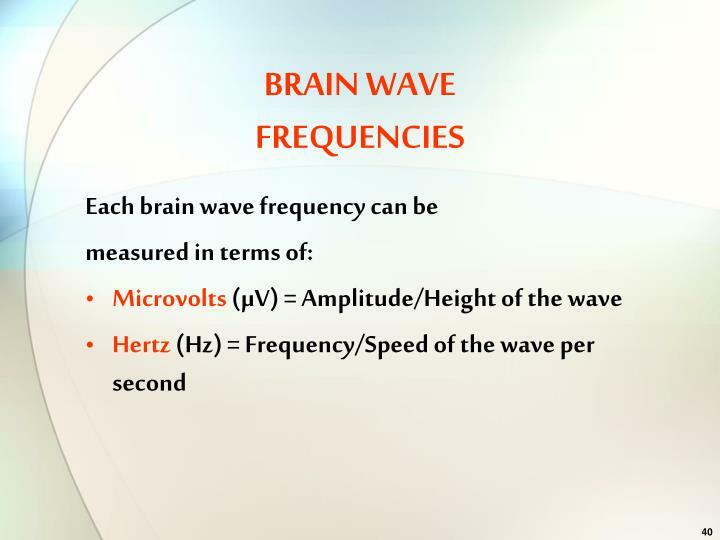 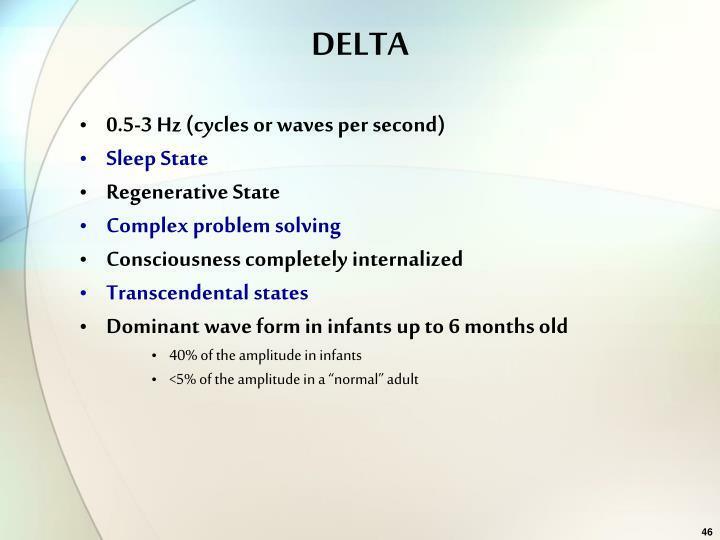 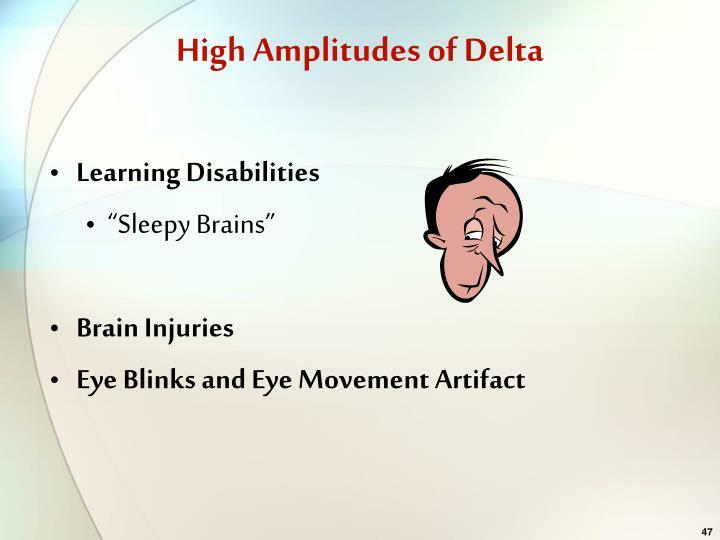 It takes the brain a lot of energy to produce the faster waves, so amplitudes tend to be lower. 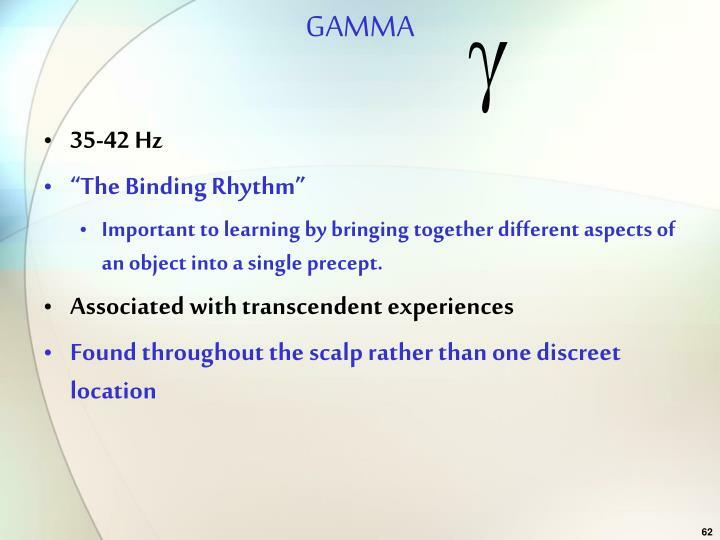 Important to learning by bringing together different aspects of an object into a single precept. 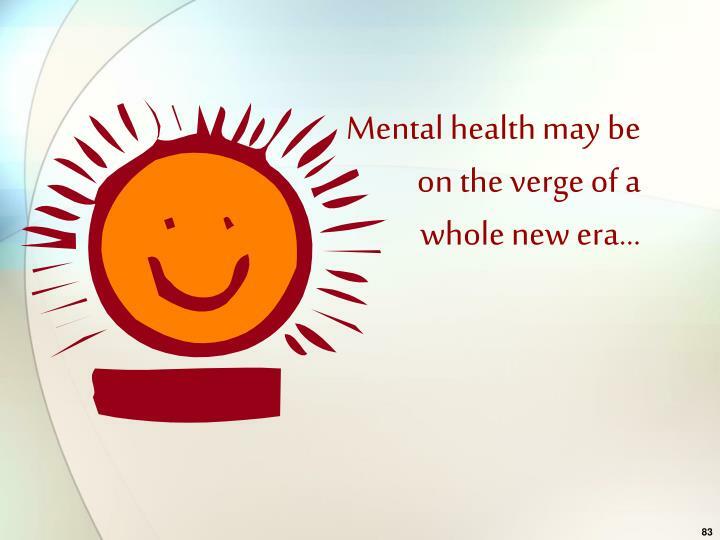 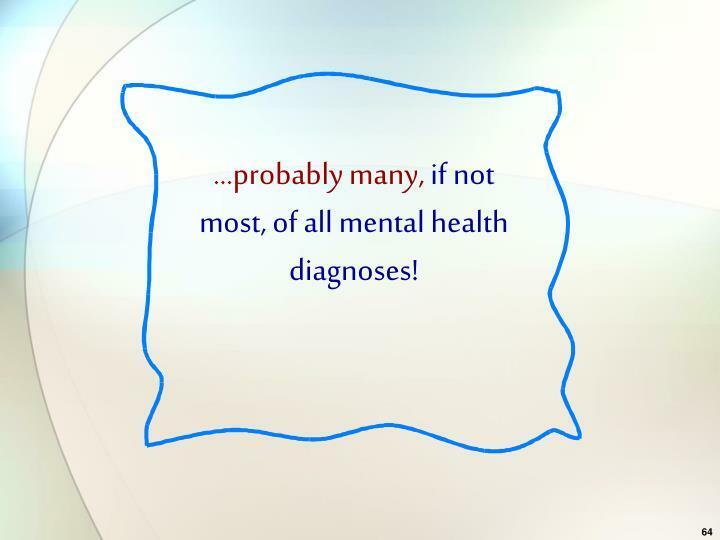 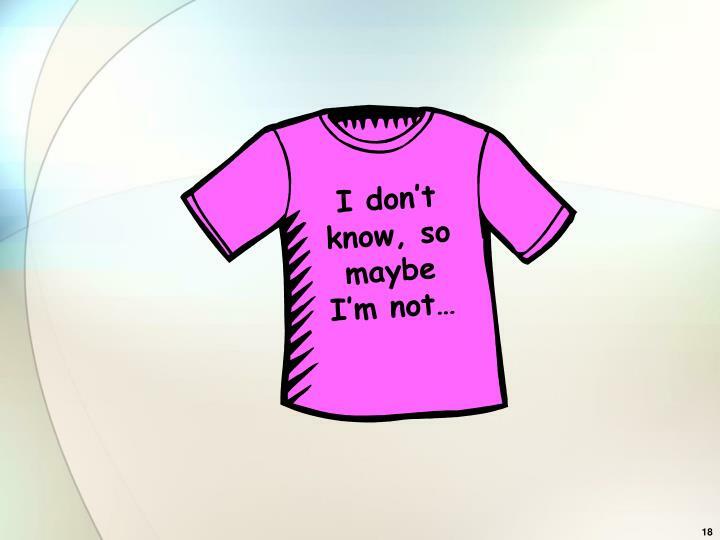 …probablymany, if not most, of all mental health diagnoses! 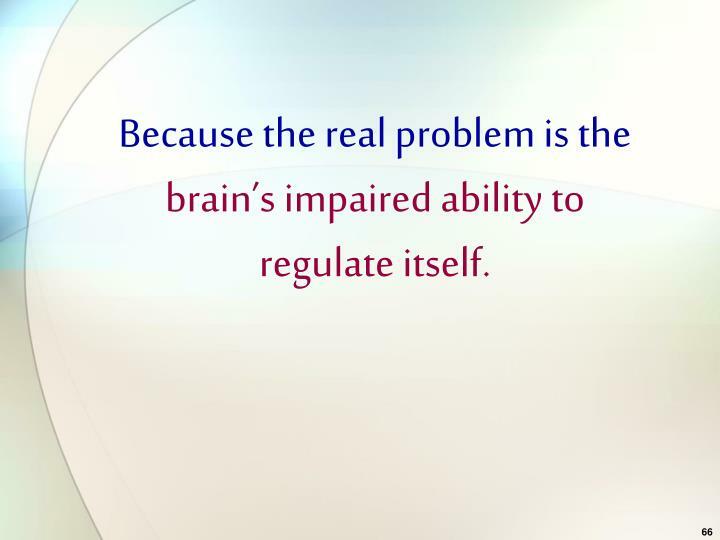 Because the real problem is the brain’s impaired ability to regulate itself. 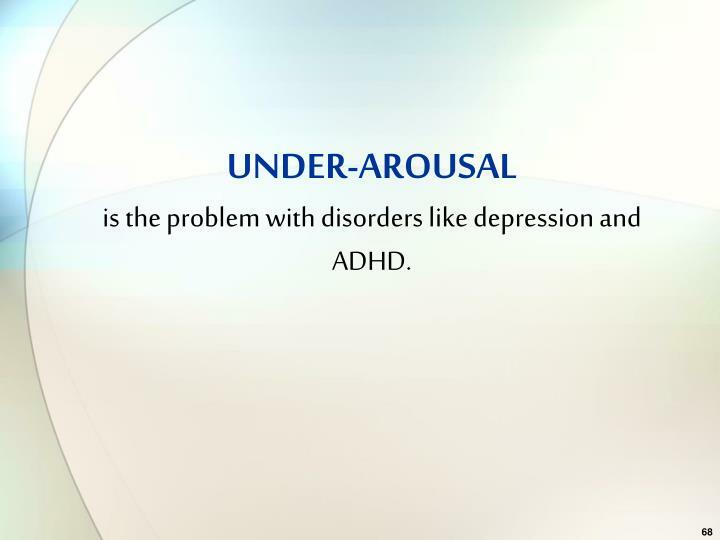 is the problem with disorders like depression and ADHD. 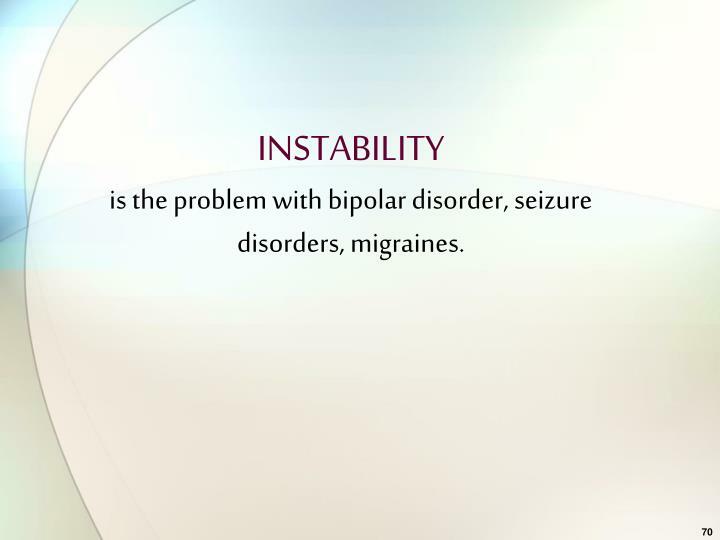 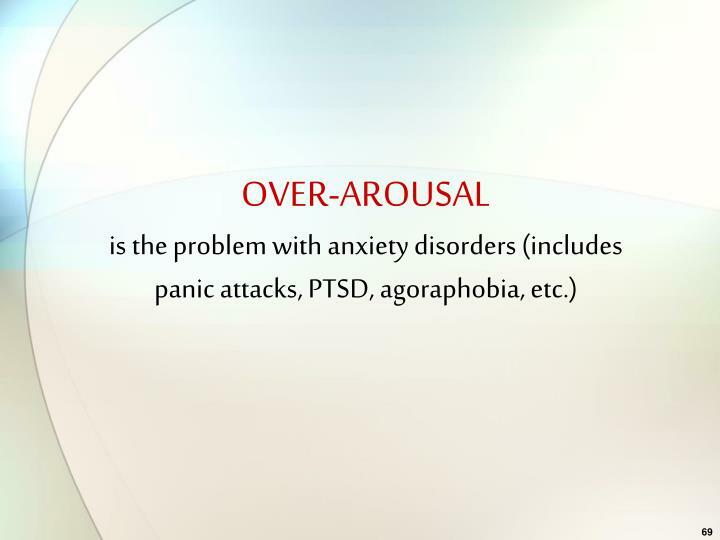 is the problem with bipolar disorder, seizure disorders, migraines. 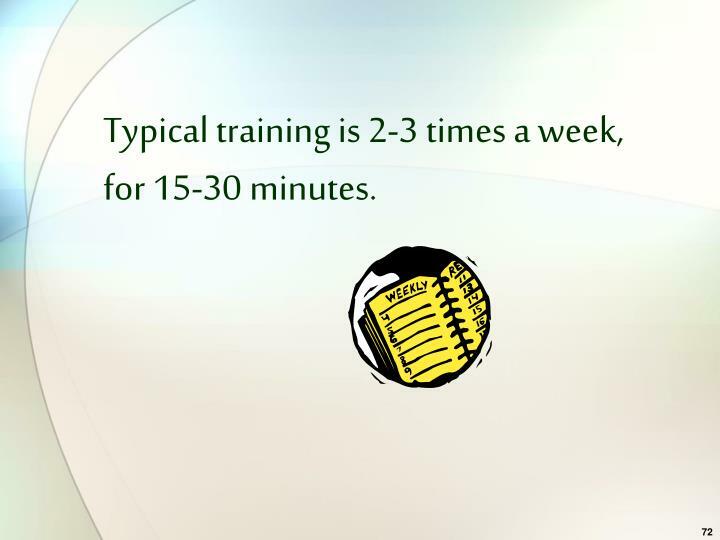 Typical training is 2-3 times a week, for 15-30 minutes. 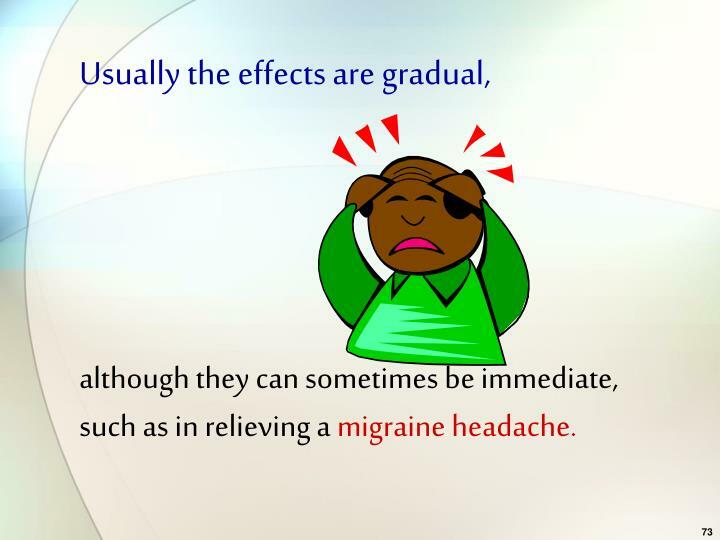 although they can sometimes be immediate, such as in relieving a migraine headache. 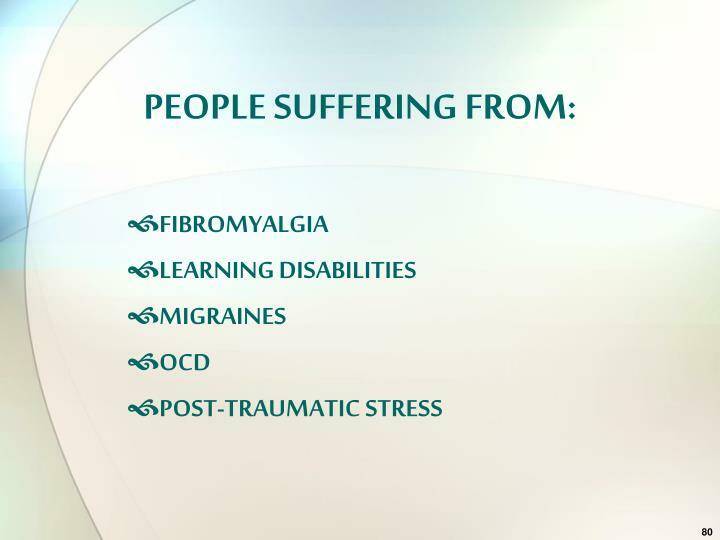 will provide nearly permanent relief. 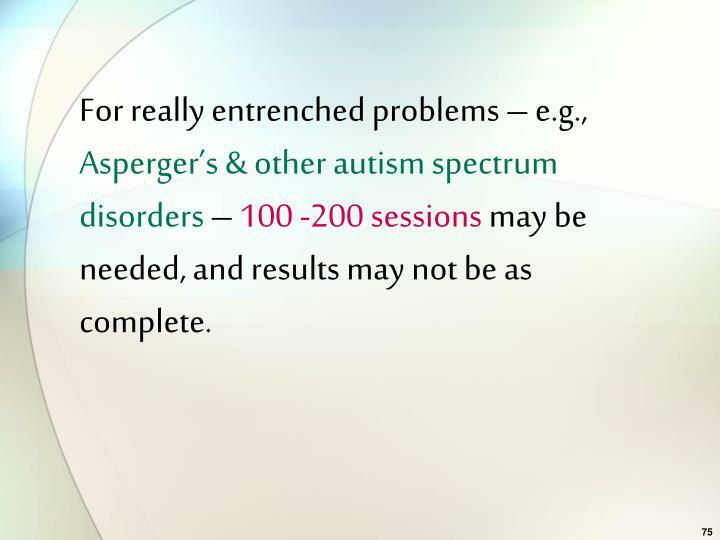 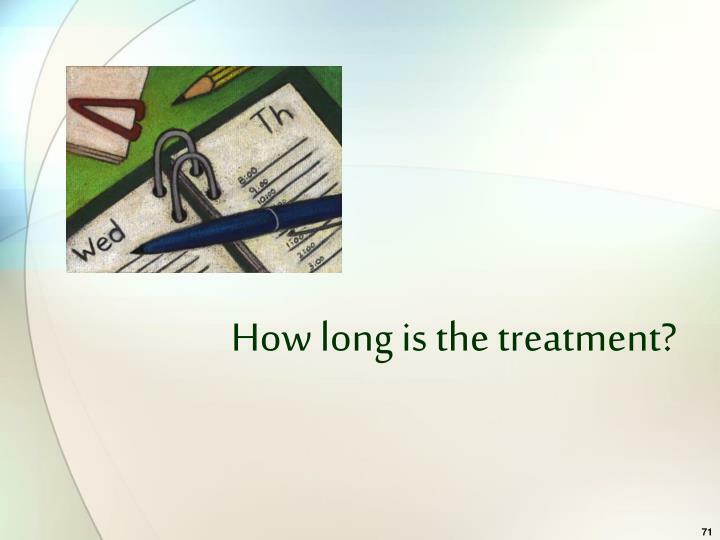 For really entrenched problems – e.g., Asperger’s & other autism spectrum disorders – 100 -200 sessions may be needed, and results may not be as complete. 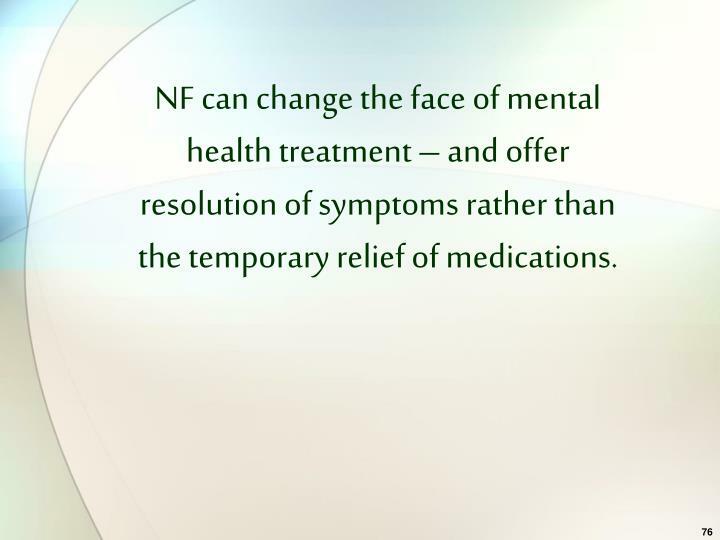 NF can change the face of mental health treatment – and offer resolution of symptoms rather than the temporary relief of medications. 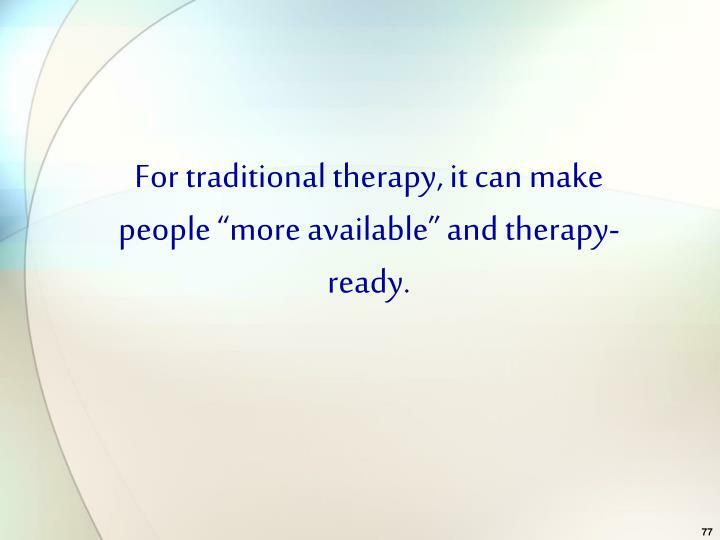 For traditional therapy, it can make people “more available” and therapy-ready.